For years, we've come into close business relations with many countries and regions. 2. Q: Can I mix different models in one container9 A: Yes, different models can be mixed in one container. 5. Q: Can you painting our logo9 A: Yes, the parts also could print customer logo. 2.Over 10 years' exporting experience. 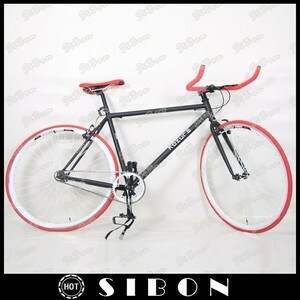 3.We specializes in producing high quality bicycles and offering competitive price. 4.Specifications and logos can be adjusted according to your requirements. 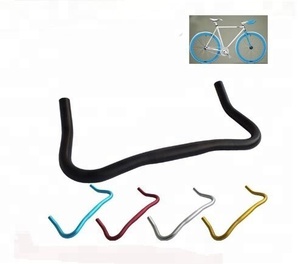 Alibaba.com offers 303 bullhorn handlebars products. 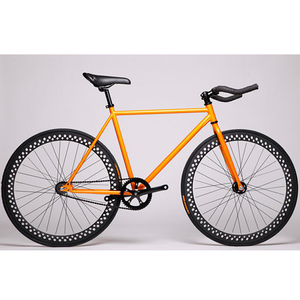 About 47% of these are bicycle, 18% are bicycle handlebar. 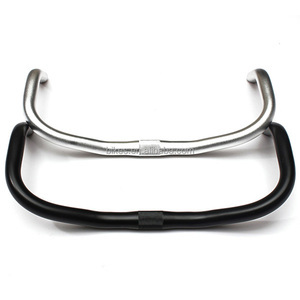 A wide variety of bullhorn handlebars options are available to you, such as mountain bikes, road bicycles, and bmx. 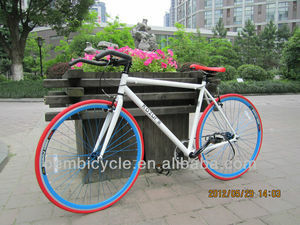 You can also choose from alloy, carbon steel, and aluminum alloy. 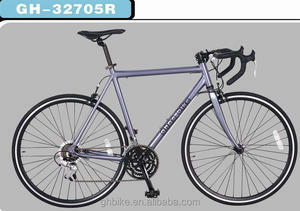 As well as from 25.1 - 26.5mm, 31.1 - 32.5mm, and 22.6 - 25mm. 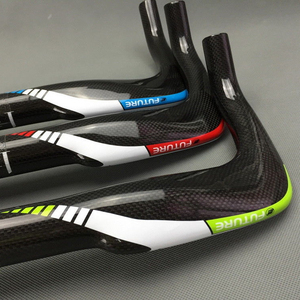 And whether bullhorn handlebars is 401 - 500mm, 601 - 700mm, or 501 - 600mm. 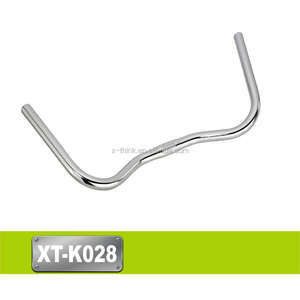 There are 223 bullhorn handlebars suppliers, mainly located in Asia. 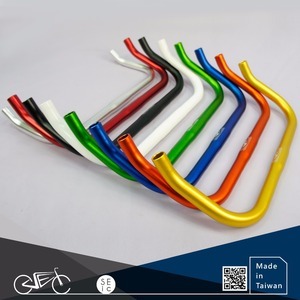 The top supplying countries are China (Mainland), Taiwan, and Spain, which supply 96%, 2%, and 1% of bullhorn handlebars respectively. 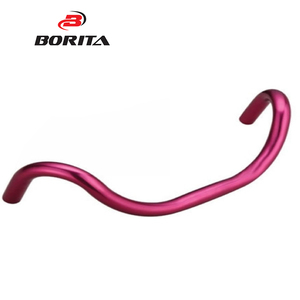 Bullhorn handlebars products are most popular in South America, Eastern Europe, and Southern Europe.